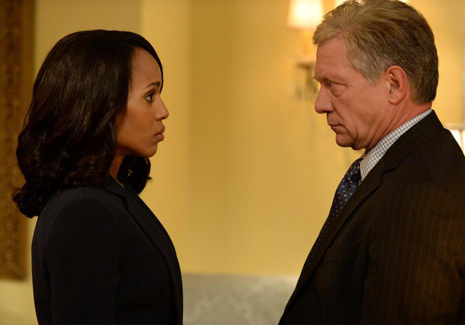 An Iowa collegian who is apparently a big fan of booze and TV’s “Scandal” called 911 early this morning claiming to be “Olivia Pope,” and reported a sighting of “Cyrus Beene” outside an Iowa City bar, police say. Cops responding to the 2:45 AM emergency call were flagged down by Kelsey Cousins, a 20-year-old University of Iowa student who is a member of the school’s rowing team. The underage Cousins, according to a police report, smelled of alcohol, suffered from impaired speech and balance, and had bloodshot, watery eyes. She reportedly copped to drinking and possessing a fake ID. Following her arrest for public intoxication, Cousins, seen above, took a Breathalyzer test that registered her blood alcohol content at .206, more than twice the legal limit. She is also facing a second misdemeanor charge for misuse of the 911 system.